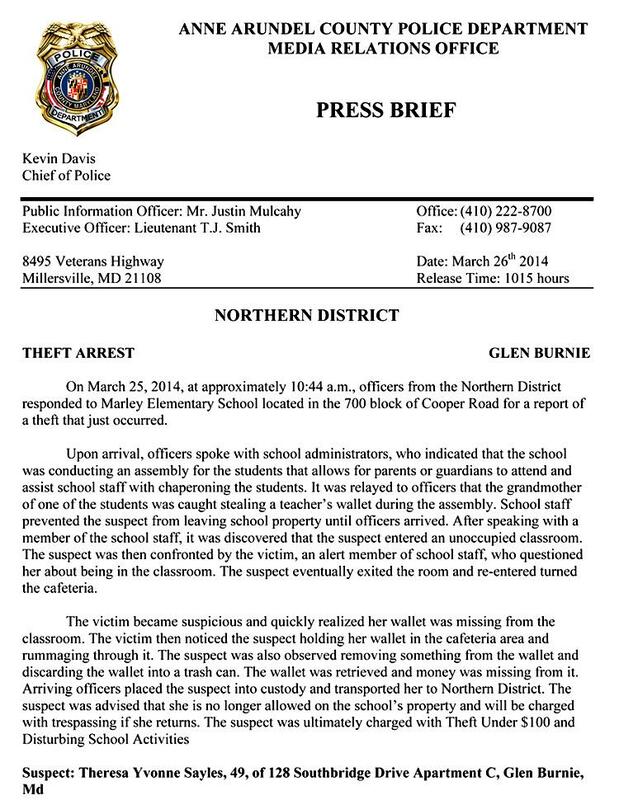 MARCH 26--A Maryland woman visiting her grandchild’s elementary school yesterday for a morning assembly allegedly took the opportunity to steal a teacher’s wallet from an unoccupied classroom, police report. Theresa Sayles, 49, was at Marley Elementary School for an assembly that allows “parents and grandparents to attend and assist staff with chaperoning the students,” according to the Anne Arundel County Police Department. 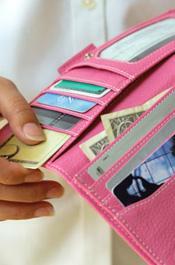 During the assembly, which was held in the school’s cafeteria, Sayles slipped into a classroom and pinched the wallet. 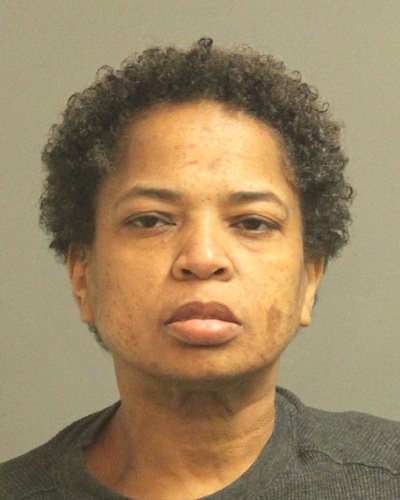 But before she could exit, the teacher confronted Sayles and “questioned her about being in the classroom.” Sayles, seen in the adjacent mug shot, then returned to the cafeteria for the assembly. The victim subsequently realized her wallet was missing. So she went to the cafeteria, where she spotted Sayles “rummaging through it.” After removing something from the wallet, Sayles discarded it in a trash can. “The wallet was retrieved and money was missing from it,” cops noted. 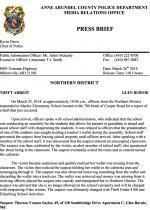 Police were summoned to the Glen Burnie school, where staff had prevented Sayles from departing. Arrested for theft and disrupting the operation of a school, Sayles was booked into jail, where she is being held in lieu of $5000 bail. She is scheduled for a court appearance today.